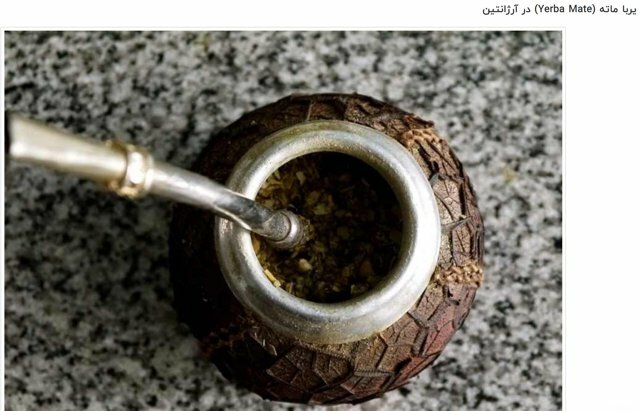 Yerba mate is used to make a tea beverage known as mate in Spanish and Portuguese. But the drink is called other names, such as chimarrão in Portuguese and tererê/tereré when served cold. In English, the tea is frequently just called yerba mate.